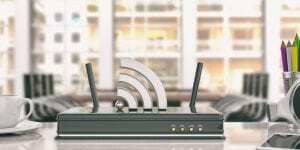 Drastically improve your WiFi network in your home! Amplifi by Ubiquiti Networks is a new product that can help improve your in home WiFi network. Amplifi is much different then your average router. 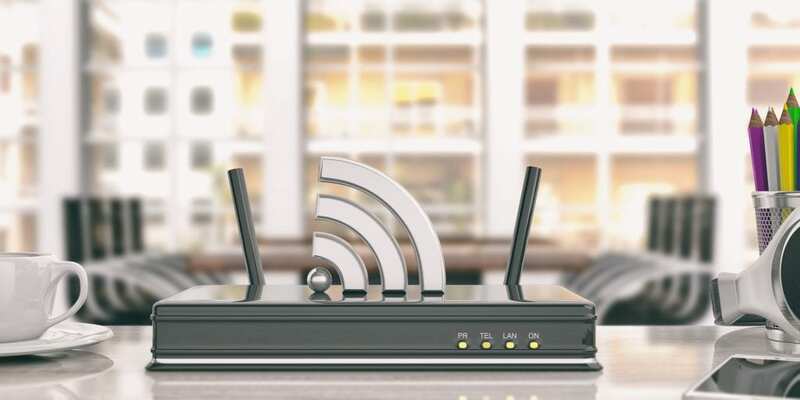 Depending on the size, layout and age of your home, WiFi signals might have trouble reaching every corner in your home. With Amplifi you no longer have to worry about that. First you have your hub, that acts as your router. With an industrial design, your router is now something that you don’t need to hide anymore. Second is your mesh points. The original product comes with two, but you can add as many as you would like. Mesh points plug into your wall outlets and extends your WiFi signal to the area. This will increase your bandwidth and speed throughout your home. You can monitor your network from your phone. At the swipe of your finger you can see the speed your network is running, who is on your network and how much bandwidth they are using. If there is ever a problem with your network, your phone will tell you what is wrong. Overall this is a pretty revolutionary product. If you walk into a room and your signal drops, or maybe you have no signal at all at one location in your house. This product is perfect for you. Contact us at RE2Tech to get yours setup today!